Philip Seymour Hoffman is DEAD!!! (and he's never coming back) - Nubblies.net Forums - Wtf Did You Google To End Up Here? I'm not a fan of this death. Not one bit. Probably just doing character research to appear as a Zombie in an upcoming film. 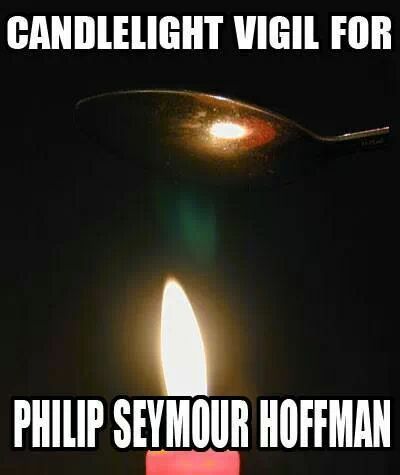 when were you when Philip Seymour Hoffman dies?